We believe in friendships, which is why the word "client" is not in our vocabulary. Our Veil couples are more than a pay check, more than just another wedding to photograph, and they are certainly not temporary. We have worked hard to create a community, a family, with our couples. We want to get to know each couple on a personal level, we want to know their unique love stories, and we want to watch their families grow long past the wedding day. When you hire The Veil go ahead and know your not just gaining photographers, you are gaining life long friends. Your wedding will be one of the most important days of your life. A day filled with love, laughter and every little moment in between. We take pride in giving our Veil Couples the best experience possible. Aside from new lifelong friends, our couples receive a complimentary engagement session, 2 photographers, and 600-800 edited images. You'll also receive your edited images on an online gallery. Our wedding collections begin at $3400. Your wedding will be one of the most important days of your life. A day filled with love, laughter and every little moment in between. We take pride in giving our Veil Couples the best experience possible. Aside from new lifelong friends, our couples receive a complimentary engagement session, 2 photographers, and 600 - 800 edited images. You'll also receive your edited images on an online gallery. Our wedding photography collections begin at $3400. Your wedding will be one of the most important days of your life. A day filled with love, laughter and every little moment in between. That's why all of our collections include full day wedding coverage and two photographers. We want to be there from the time you start getting ready until the final good byes at the end of the night. 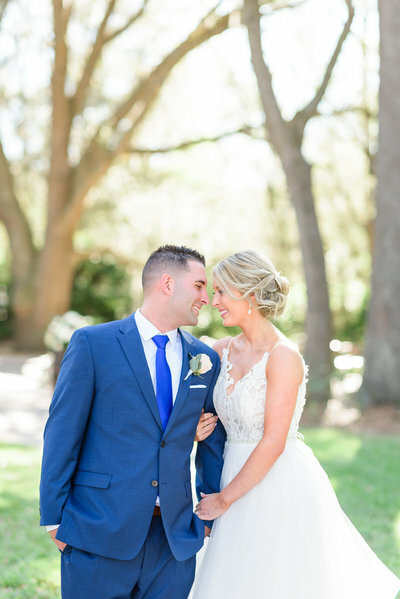 Although we typically deliver 600 - 800 edited images, we do not put a limit on the amount of photos you'll receive, your wedding is a once in a lifetime experience! You'll also receive your edited images on an online gallery. Our wedding photography collections begin at $3000.